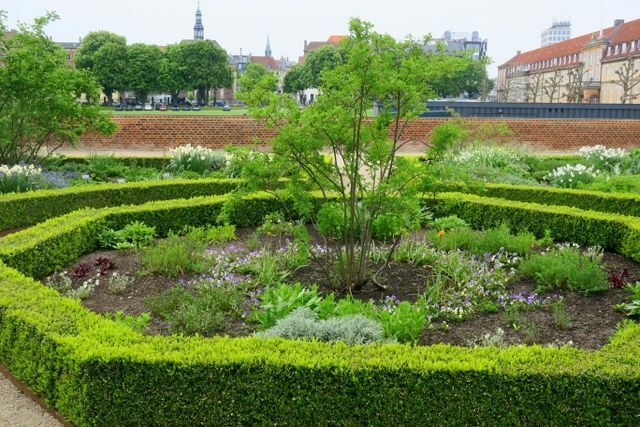 The King's Garden in Copenhagen is the country's oldest royal garden and was established in Renaissance style by Christian IV in the early 1600s. 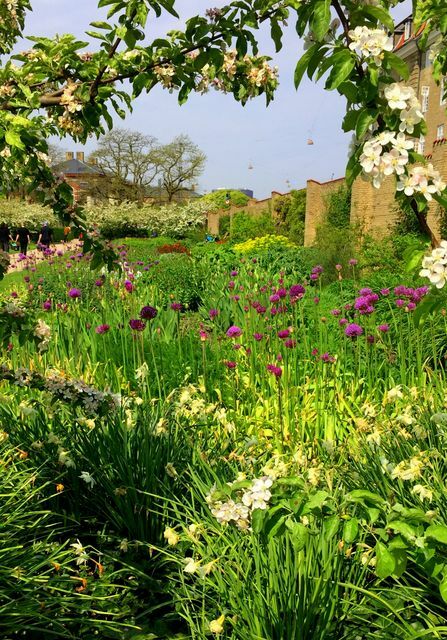 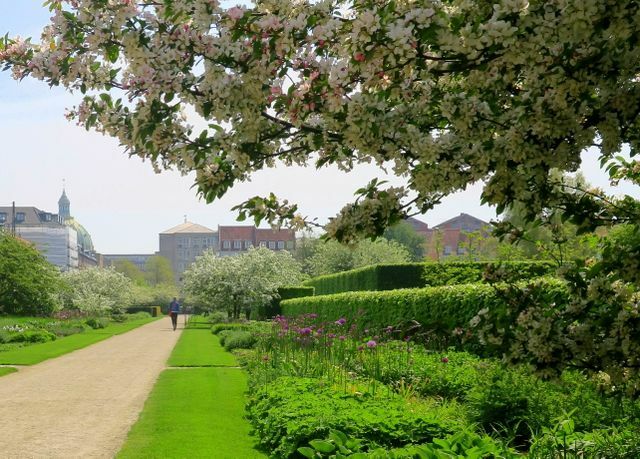 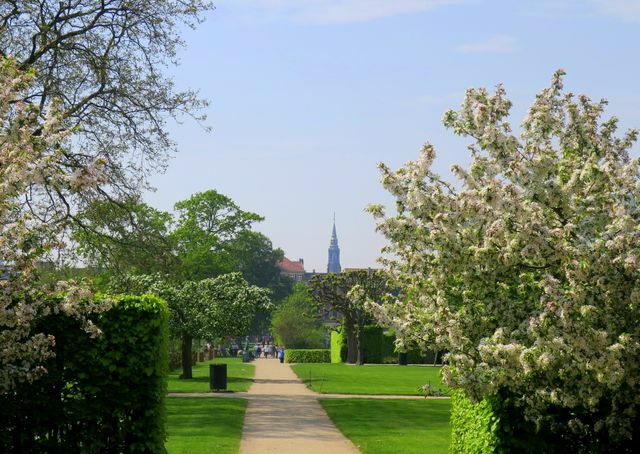 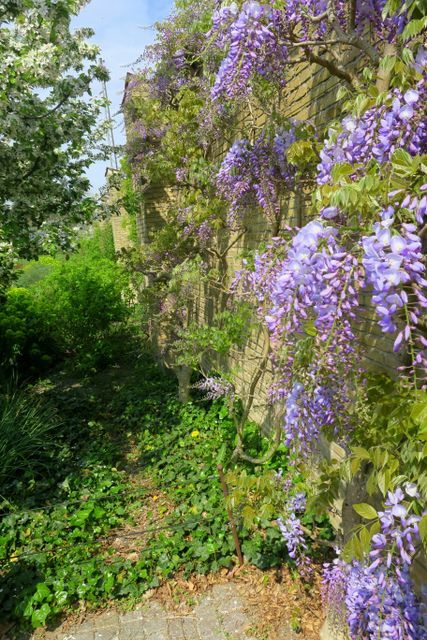 The garden has been open to the public since the 1770s and is today a popular breath of fresh air in the center of Copenhagen, which is visited by about three million people each year. 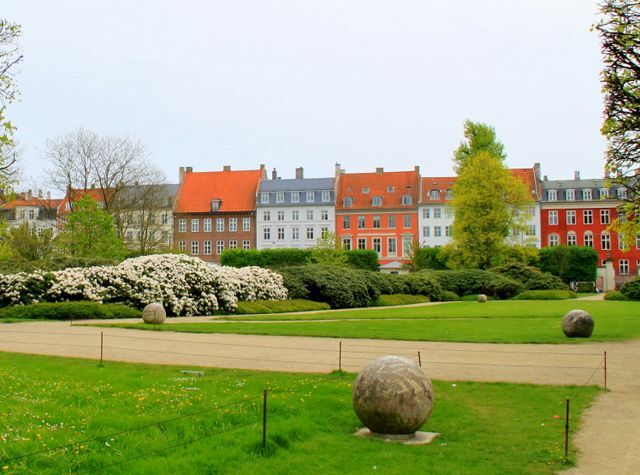 Although the garden has undergone several changes over time, the main alloys are still preserved, the Kavalergangen, which ends at the Hercules Pavillion, Damegangen, which ends at the H.C.Andersen statue and the passage across these two. 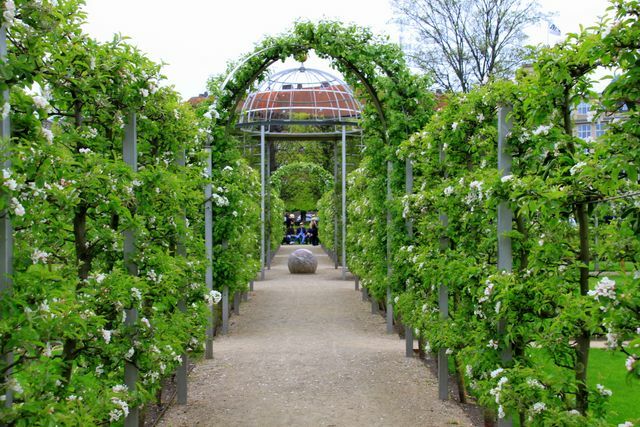 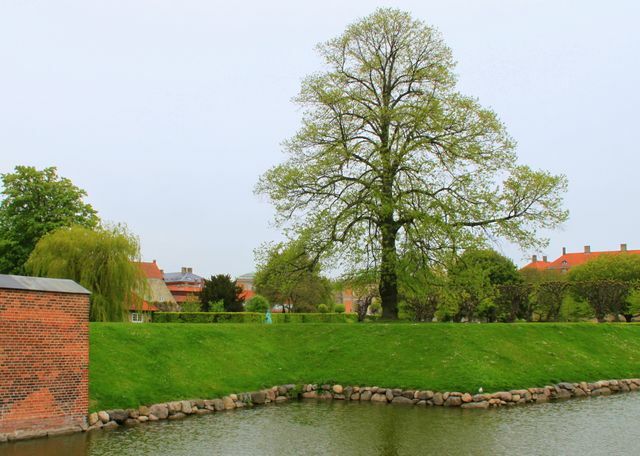 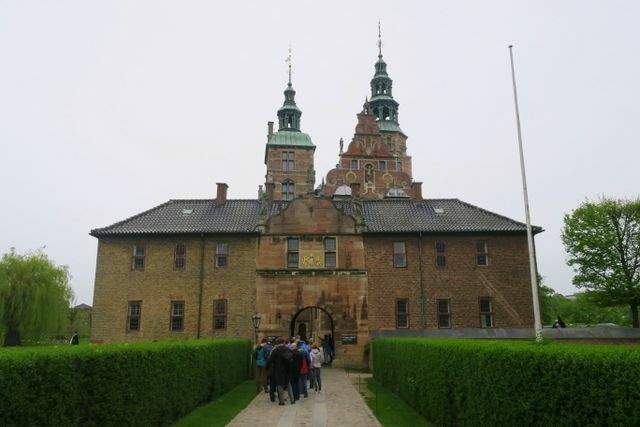 The garden includes a large perennial bed, a rose garden and a large number of small and large sculptures, the symmetrical renaissance Krumspringet, and for the sake of the smallest, there is an adventurous and artistic playground. 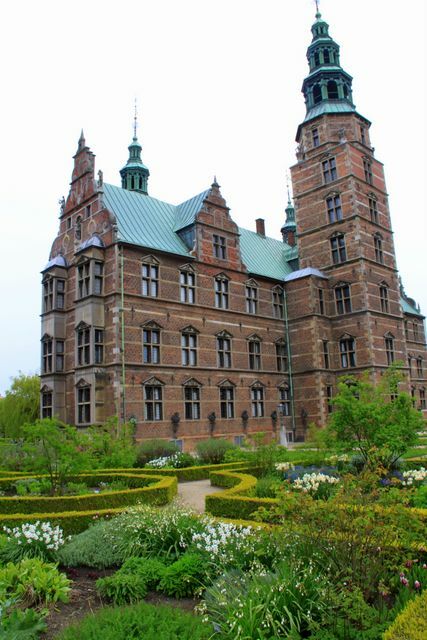 During the summer, the garden forms the framework for many music and theater events, including the puppet theater for the smallest.